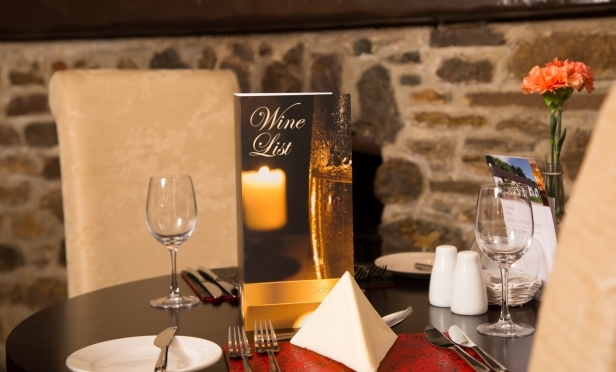 The right wines for your business are essential and so is the correct image and look of your list. 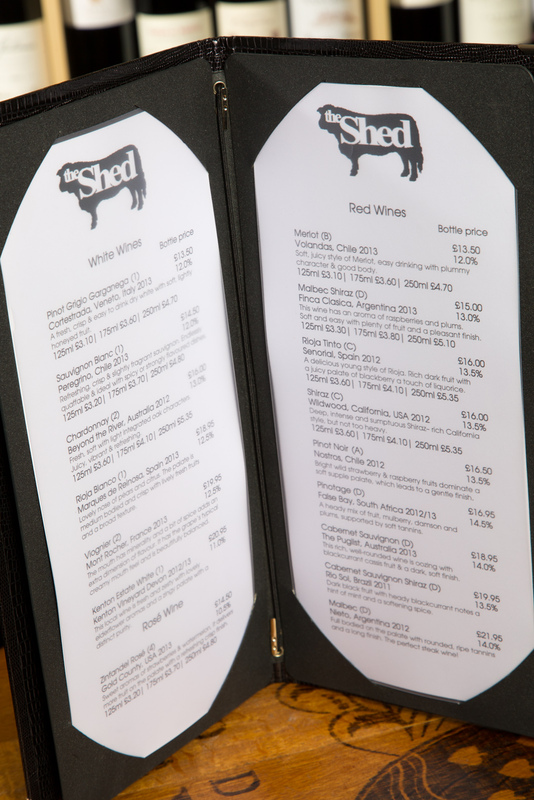 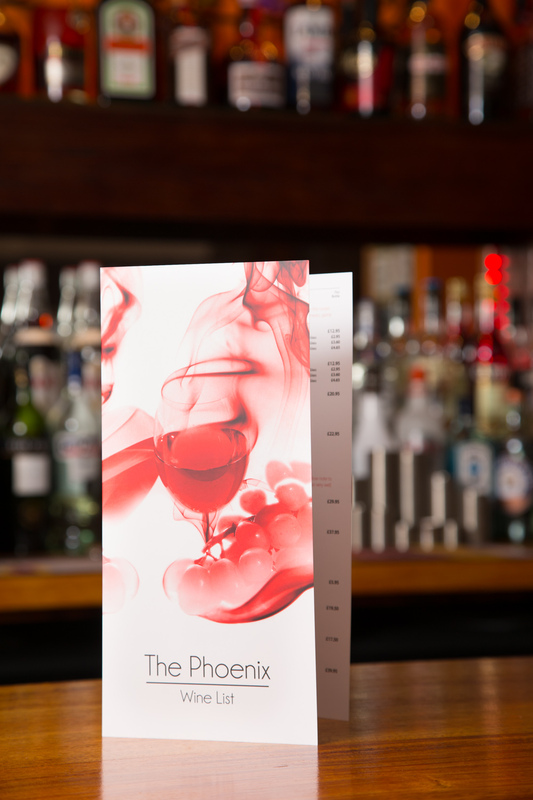 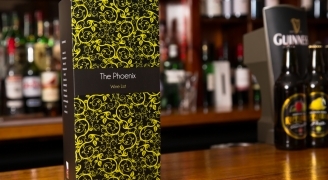 We offer a wine list design and print service to our customers from start to finish. 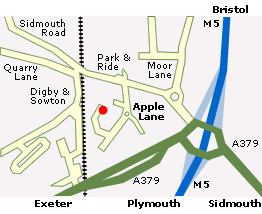 In most instances this is completely free and we have a choice of hundreds of different design options. 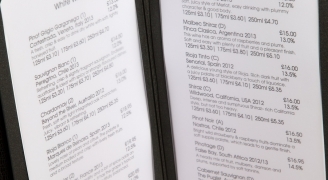 To remain at the forefront of the industry, Regency Wines helped to develop a web based Wine list design tool that is linked to a large print company. 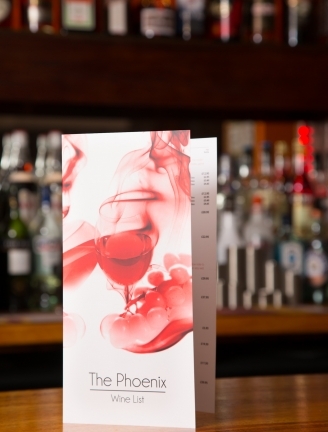 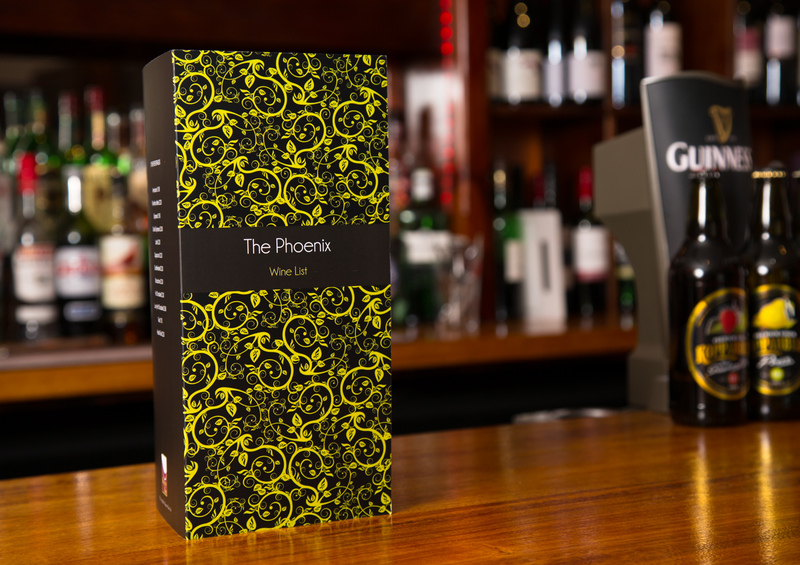 We are able to offer an unrivalled amount of Wine List choice coupled with professional quality printing delivered in the shortest possible time.